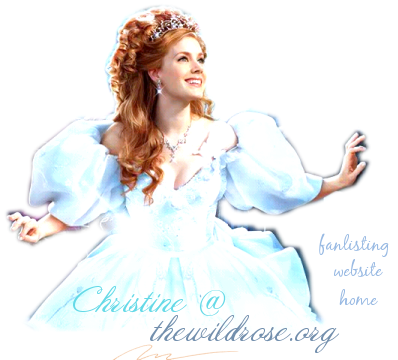 You've come upon True Rose, the Listed Fanlisting for Christine, the webmistress of thewildrose.org. Christine is also a really nice person and staffer at tfl.org. Are you a Christine fan too? Then be sure to join! This fanlisting is owned by yours truly, Jennifer.